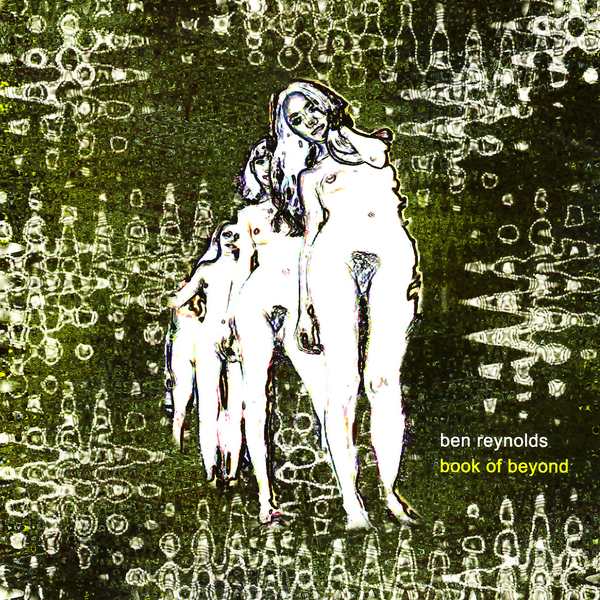 After a sickeningly good cd on Digitalis only moments ago, Britisher Ben Reynolds has got another album out, and I’m happy to say it’s even better than the last. Apart from a rather horrible cover featuring some polarised naked ladies and what looks like fractals around them, this is a flawless release in an overpopulated scene. I’m sure you know what to expect by now; heavy droning psychedelic tunnels, spiritual chants and hollers, occasional free percussive elements and bowel churning effects spread liberally over the top. Reynolds has forged a sound for himself though, his mind melting mush of phaser effects, chimes and voicebox drones puts him into a parallel universe of his own. I can imagine getting incredibly chemically overloaded with this music and falling into somewhere I probably shouldn’t, in fact I think I’m going there now and all I’ve had are some soy beans and a bottle of water… a dangerous record!